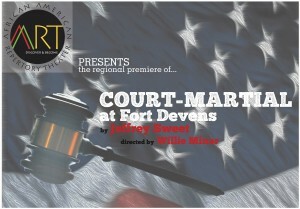 African American Repertory Theater presents the regional premeiere of Court-Martial at Fort Devens. 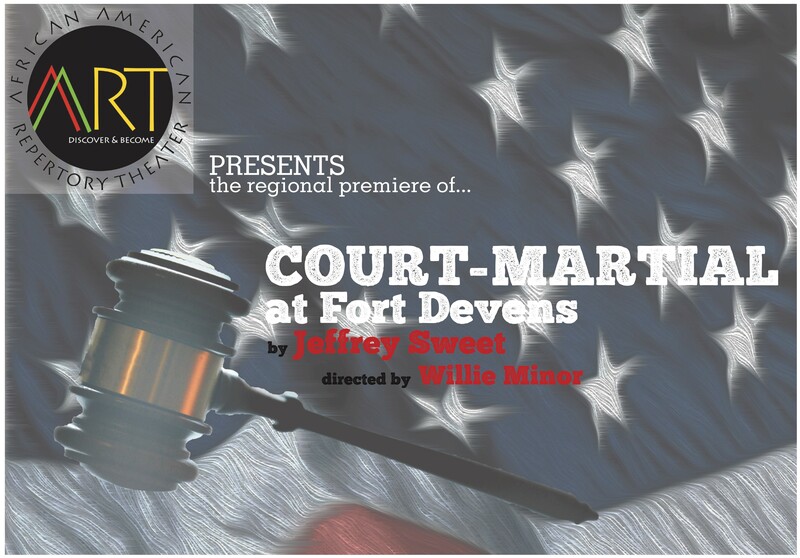 This gripping and inspiring drama tells the story of the African-American Women’s Army Corps (WACs) who strike because of unfair treatment during WWII. When the women joined, they were promised training as medical technicians, only to be relegated to cleaning duty by a racist colonel. When the women are court-martialed for refusing to follow orders during wartime, they embark upon a bold but uphill battle for racial equality in the segregated United States Army.